Hello everyone Chief here back yet again with some breaking Destiny news. During Spike TV’s Video Game Award show, now known as VGX a relatively new gameplay trailer was revealed. It’s a little unfortunate seeing old footage again but there are some beautiful new looks intermittently throughout the video. Bungie is a master at teasing us. It would have been nice to have seen the HUD during some of these scenes – which always provides further juicy details. 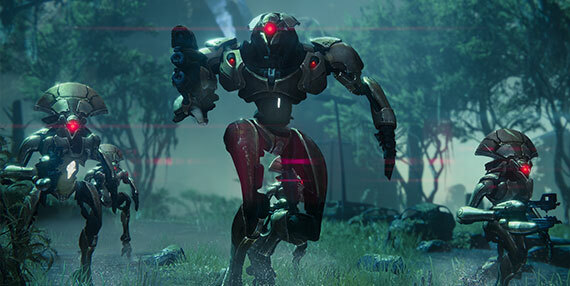 Within this trailer we get some great (and relatively brief) new looks at the pike vehicle, competitive multiplayer, some guardian supers in action, and fireteams facing off against the many enemies within Destiny – The Vex, Cabal, The Fallen with on of them at the receiving end of a throwing knife, and the Hive. Also including more angles of Phogoth – the Hive boss and another unknown floating Hive enemy that the community has dubbed the “Hive Queen”. Most of the footage however is old or just new angles of previously seen footage. Bungie is definitely knows how to make their viewers beg for more. 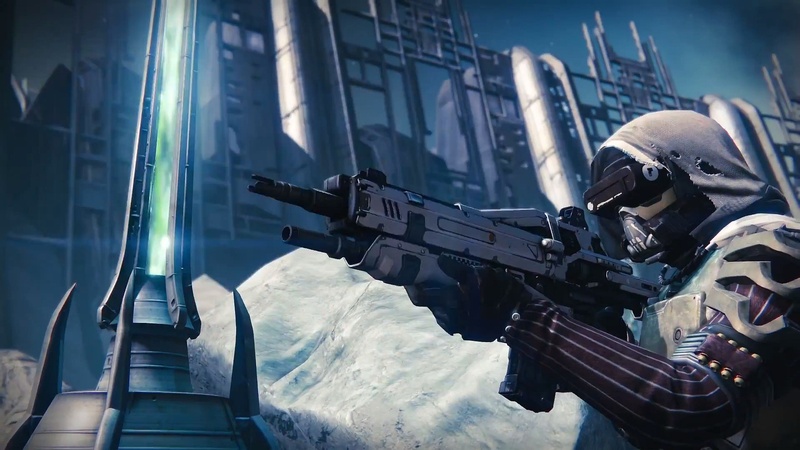 During the PlayStation 4 Launch event Bungie aired an exclusive trailer and announced that the Destiny Beta will be available first to PlayStation 3 and PlayStation 4 Players. 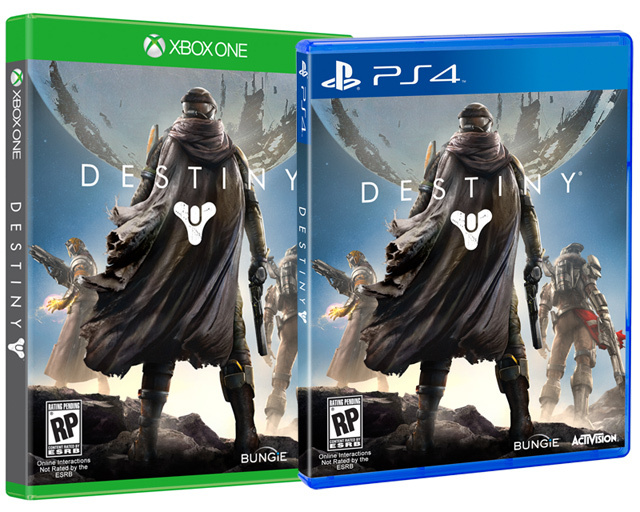 To get access to the Destiny Beta you must pre-order from participating retailers and you will recieve an access code to then enter at http://bungie.net/beta. 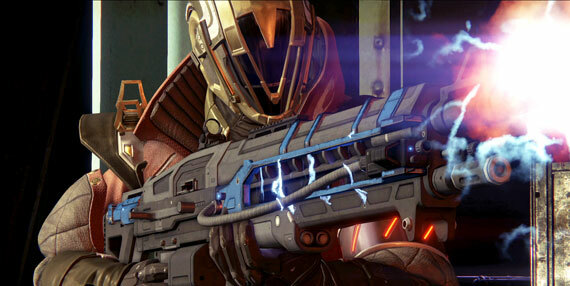 Bungie had announced at this years E3 that PlayStation gamers would receive some “exclusive content”. Here’s a slightly alternative version of the trailer uploaded to the Bungie YouTube channel shortly after the livestream event. Delve deeper into the world of Destiny with the Bungie team to discover more ways to become legend on this new adventure. Here’s my analysis of the second ViDoc Bungie released for Destiny at Gamescom in Cologne, Germany. The ViDoc dives deepering into character and weapon customization, the different game modes and activities, as well as Gaurdian’s abilities now called “Supers”, and our first look into competitive Gaurdian vs Gaurdian multiplayer. Bungie has just released their second ViDoc for Destiny that was just recently aired at Gamescom in Cologne, Germany. The ViDoc dives deepering into character and weapon customization, the different game modes and activities, as well as Gaurdian’s abilities now called “Supers”, and our first look into competitive Gaurdian vs Gaurdian multiplayer. Enjoy the video and stay tuned to my breakdown of this trailer. You never know what you may have missed. Check out my YouTube channel. Instead of the usual one day festivities that take place on Bungie Day, July 7th – the 7th day of the 7th month… they love the number 7. Bungie has decided to celebrate with Bungie Week. Day 1: They announced some new avatars and profile signatures on bungie.net to show the world your loyalty and years spent prowling the forums. Day 2: Is where we are right now. 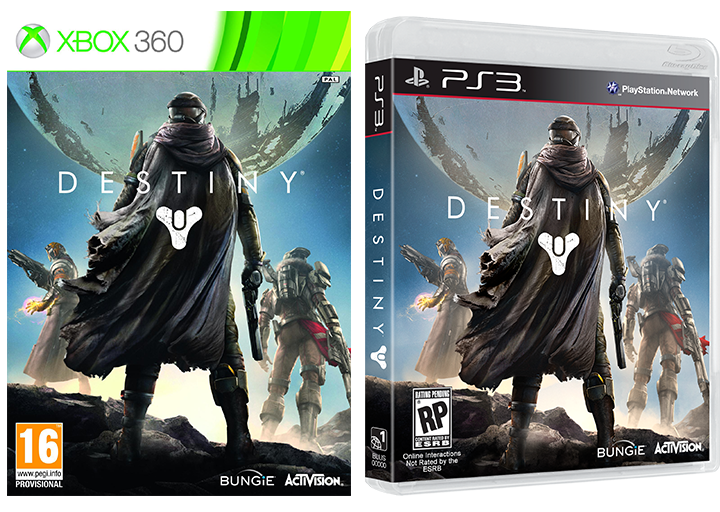 After many requests Bungie has decided to reproduce their E3 Gameplay demo in 1080p high definition quality. Many E3 live stream viewers were treated to pixelated and sub-par HD quality and the broadcast was plagued with video and audio difficulties. In this version, the fireteam follow the same paths with new commentary and minor differences, but otherwise the same gameplay we have seen before – just without any hiccups. As a result my analysis of this demo still stands as is. Click here to watch it.